Hellesveor Methodist Chapel is very much a country chapel situated just outside the town of St Ives. The chapel benefits from having quite a large car park, a Sunday school room and disabled access. The chapel was originally situated in the hamlet of Trezelah and was moved and rebuilt in its current location. The original chapel on the site then became its Sunday school room. Hellesveor was made famous in Cornwall when its blind organist penned the Cornish Carol ‘Hellesveor’, which Cornish carol choirs sing. Our congregation is small but extremely warm and welcoming. We are well known for our ‘Faith Teas’ which follow our harvest concert and Easter services. 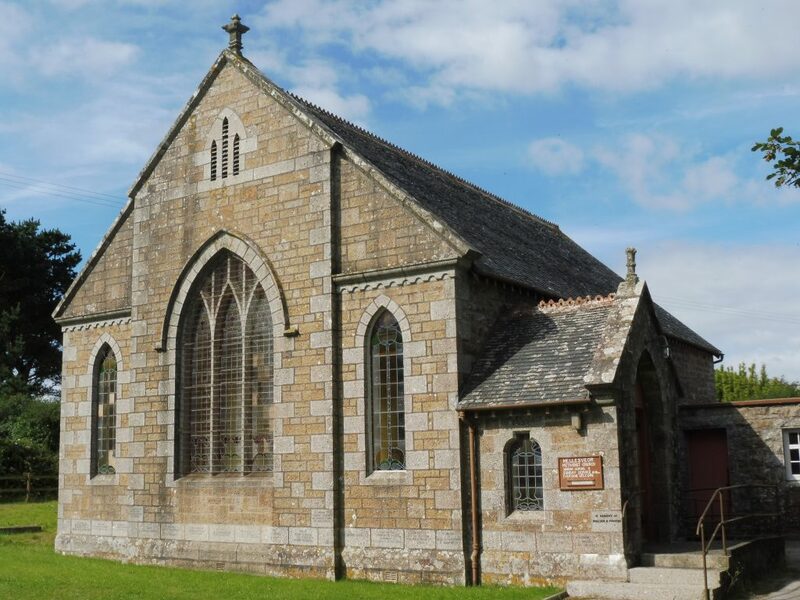 The premises are used by a local patchwork group which meets on Monday evenings and St Ives Male Voice Choir rehearses at the Chapel on Thursday evenings.